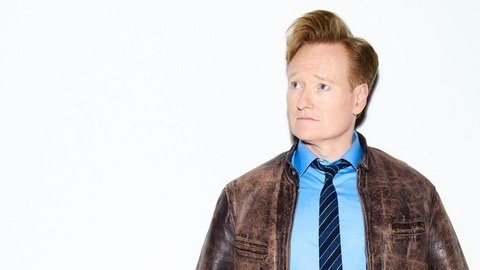 After 25 years at the Late Night desk, Conan realized that the only people at his holiday party are the men and women who work for him.Over the years and despite thousands of interviews, Conan has never made a real and lasting friendship with any of his celebrity guests. 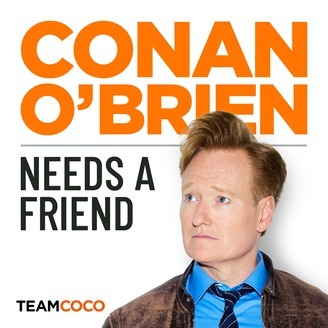 So, he started a podcast to do just that.Deeper, unboundedly playful, and free from FCC regulations, Conan O’Brien Needs a Friend is a weekly opportunity for Conan to hang out with the people he enjoys most and perhaps find some real friendship along the way. Comedian Tig Notaro feels glad about being Conan O’Brien’s friend. Tig and Conan sit down this week to discuss the hilarity of crashing and burning onstage, vacationing with rock stars, wearing a nightcap, playing Vegas, and drawing Civil War portraits. Later, executive producer Adam Sachs weighs in on the dos and don’ts of casual schmoozing with guests. This episode is sponsored by Hulu's Ramy, Mizzen+Main (www.comfortable.af code: CONAN), Hair Club (www.hairclub.com/CONAN), HelloFresh (www.hellofresh.com/conan80 code: CONAN80), Article (www.article.com/CONAN), State Farm (1-800-STATE-FARM), and MeUndies (www.meundies.com/CONAN).